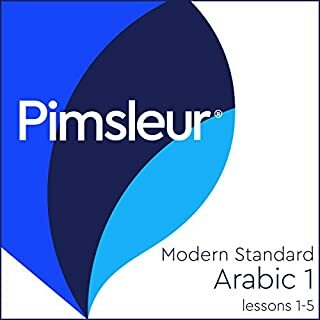 Want to immerse yourself in the Arabic language and speak at a native level? Curious about the Arab world and the culture? Then this Audiobook is for you! 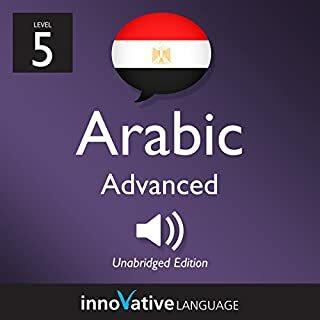 With Advanced Arabic, you get Arabic-only lessons and learn the all about the country, culture, history, folklore, arts and popular destinations. Along the way, you'll pick up sophisticated expressions and advanced grammar. 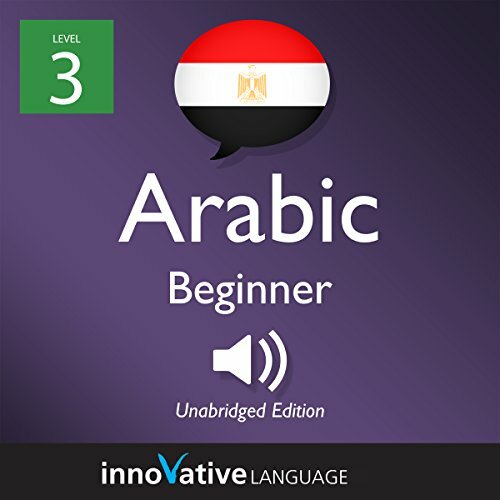 Want to start speaking Arabic minutes into your first lesson? 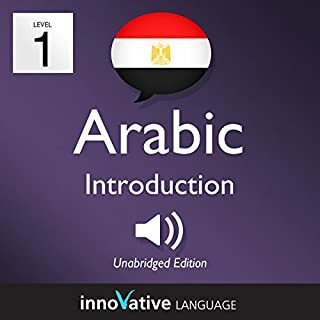 With 3-Minute Arabic - 25 Lesson Series Audiobook, you will easily learn the basics of Arabic conversation with lessons made by real teachers. The best part? Each lesson is 3 minutes long. You also get the BONUS PDF version of the Audiobook to read along. 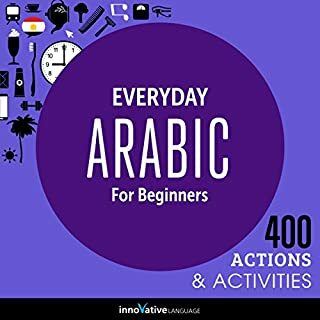 Arabic Cultural Tips and More! 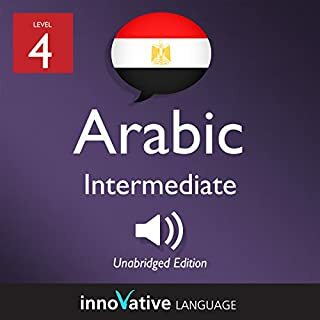 25 Audio Dialog Tracks (read along while you listen Interactive. Effective. And FUN! Discover or rediscover how fun learning a language can be with the future of language learning. 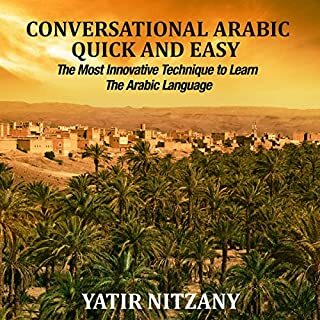 Buy this now and start speaking Arabic instantly!